Android has received numerous security updates over time, and while the OS is definitely much safer than it used to be, the fact it’s so popular still makes it a highly attractive target for attackers. As careful as you might be, at some point you might need to learn how to remove a virus from your Android phone. Even though the OS is much more secure now, Android still has a fragmentation problem. Older devices stop getting system updates and just like for any other kind of software, the more time hackers get to search for exploits and vulnerabilities, the greater the risk of getting an infection. This makes it more unlikely for malware to infect a device running the latest version of Android, although not impossible. And those who own older devices running outdated Android versions are even more at risk, especially when installing apps outside the Play Store or rooting their handsets. 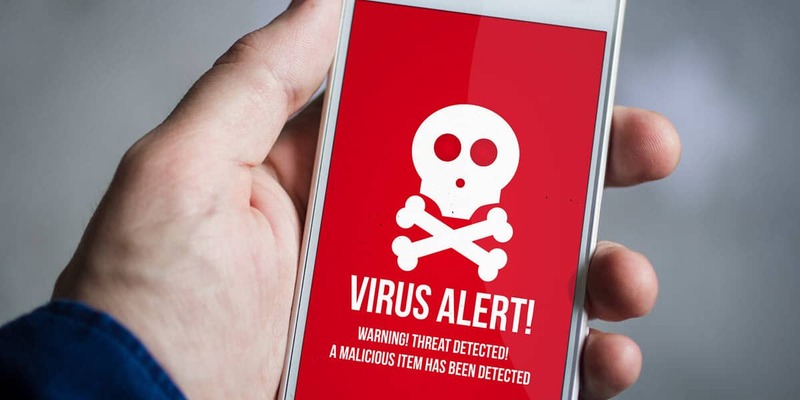 Weird things can happen to an Android device infected by malware – random crashes, inexplicable overheating, and fast-draining battery are just a few possible symptoms. 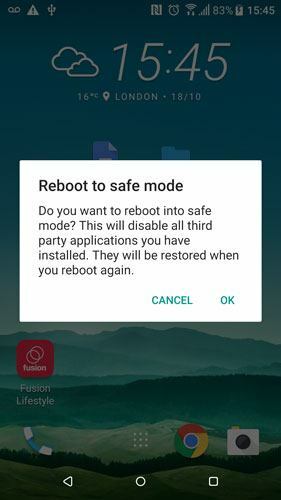 The first thing you should do is boot your device in Safe Mode. In Safe Mode, the operating system doesn’t load any third-party apps you may have installed. If your device works perfectly while in Safe Mode then the culprit is an app you downloaded. If your device is on, press and hold the power button until the boot options are displayed. Tap and hold the Power button until you’ll be prompted to reboot to Safe Mode or your device boots directly to Safe Mode. 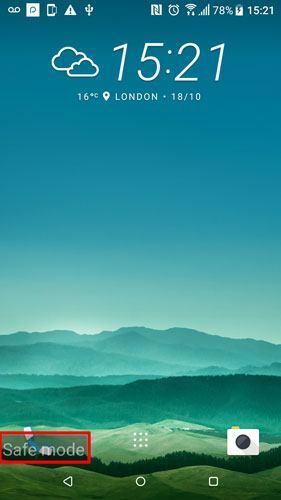 If your device is turned off, hold the Power button until your device’s logo is displayed. Then, press and hold the Volume Down button until your phone boots into Safe Mode. A small label overlay will let you know you’re currently in Safe Mode. Hopefully, your device should run flawlessly at this point. If such is the case, a third-party app was the cause of your problems. Now you just need to identify the culprit. Head over to Settings -> Apps and remove the apps you consider suspicious. If you’re interested in identifying the exact app that caused the problem, you should remove one, reboot normally and see if that fixed the problem. If not, repeat the process until your device works perfectly in normal mode. It might take more time but at least you’ll know which app was causing the issues and steer clear of it in the future. If the app was downloaded from the Play Store you can also go back to its Play Store page and tap the “Flag as inappropriate” button to report it to Google. No antivirus app available in the Play Store will give you the same protection you’d get from security applications on your PC. Also, Google might be scanning all apps that are published in the Play Store, but every now and then malicious ones can still sneak in. Also, unless you’re not sure what you’re doing, it’s safest to steer clear of apps available in third-party sources, meaning outside the Play Store. Furthermore, be careful of the permissions you’re granting to newly installed apps. Always do a quick background check of an app or developer before installing it on your device.